Hidden above our Bouldering Room is the IRG Party Room. When we’re not using it for Birthday Parties or Classes, the space is open for you! 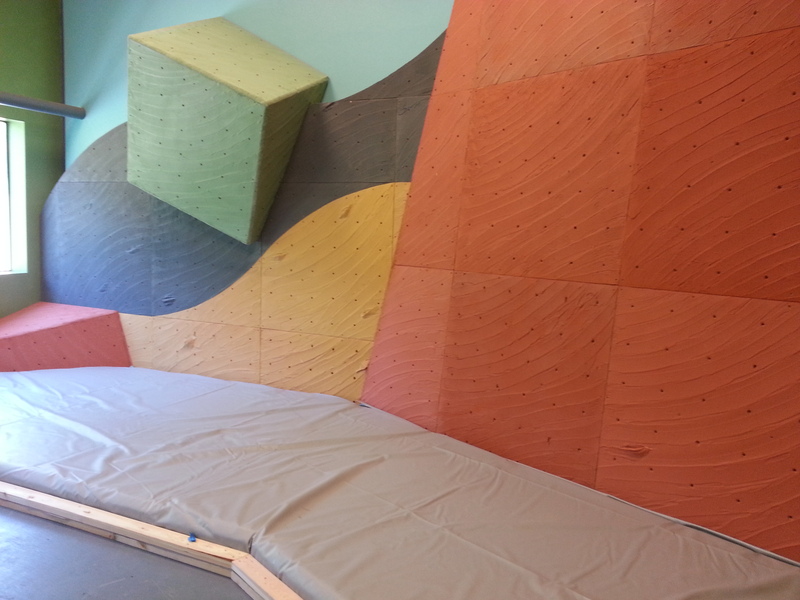 The space is equipped with a small climbing wall, padded floors, tables, and chairs. Call us for availability and to reserve the space for your event. 206-451-4020.